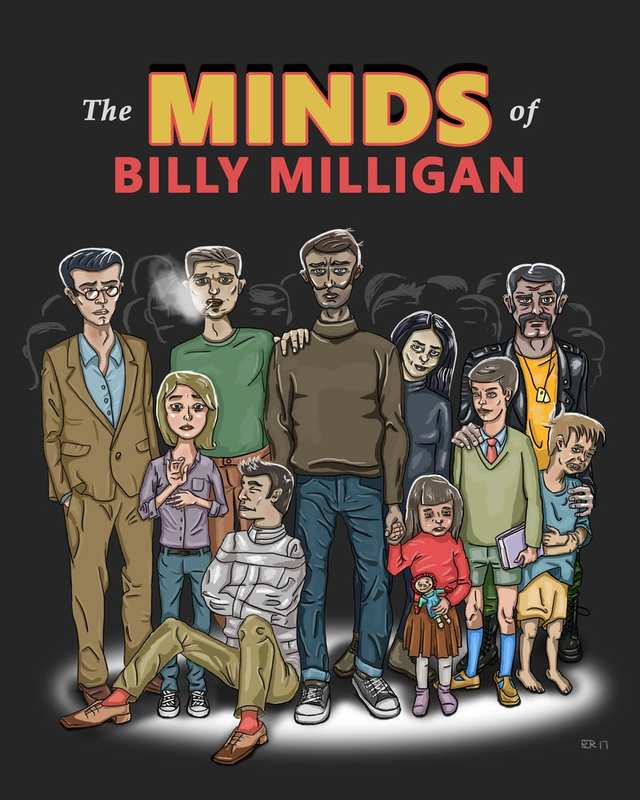 Years ago I read this book "The Many Minds of Billy Milligan". Its non-fiction, and quite good. The general gist of it is about an individual with multiple-personalities. So lets talk about the new entry to my fleet, the Google Slate. Its a chromebook. And it has all kinds of split personalities that are walled off in enclaves inside its mind, just like Billy did. For starters, Chromeos is based on GNU/Linux. But then it makes the UI (and all really) be Chrome. With secure enclaves. So all apps are 'chrome' apps. Nothing weirder than having to open an ssh terminal within a browser tab, but OK.
And then people started to want more. So, well, Android was brought to the table. Some sort of namespaced container interface. And it works reasonably well, but you end up with this weirdness (e.g. two copies of Google Drive, each needs to be separately logged in, and syncs separately). But OK, progress. Now we have lots of apps. And then, well, people want more. They are going into 'developer' mode to enable Linux, or just flat out dual-booting. So why not give them what they want? So sure, instead of just running qemu on kvm like a normal personal, Google invents their own qemu replacement (crosvm). And, well, um. It works. It launches a locked down VM inside a tab in Chrome, and from that, runs Linux again. And from that, it runs LXC so you get another Linux container inside the vm instead the tab inside the... Well, its a matrovska russian nesting doll arrangement. And there is light integration (courtesy of SSHFS) into that inner-most container from the chrome land. So you end up with your files all over, some in Android-space, some in Linux-space, some in Chrome space, and some attempt by Google Drive to stitch this together. Now Billy might have committed some crimes and gone to jail and had some questionable sanity. And I think the slate is heading this way if it doesn't sort out some uniform filesystem etc.